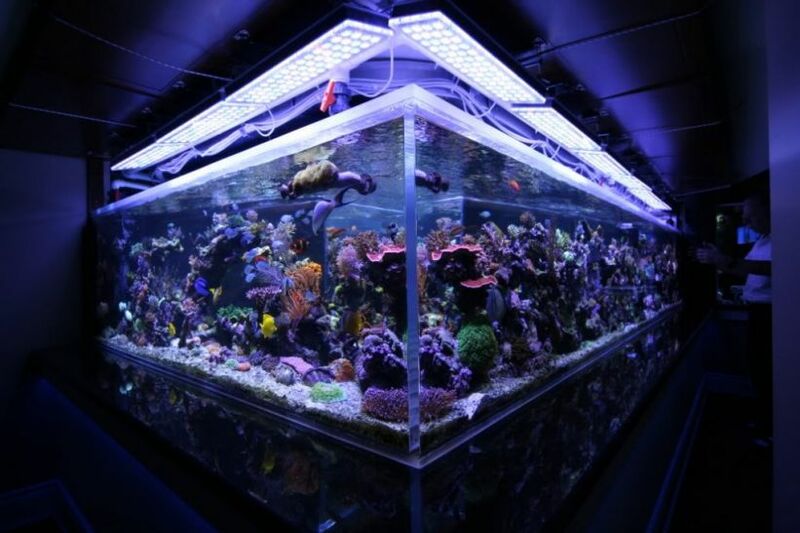 Large, carnivorous fish might be an attractive venture for saltwater aquarists. But most of these wild-caught fish will be very picky when it comes to eating and may only accept live foods. Feeder fish are available at local fish stores, but oftentimes they are freshwater fish that aren’t part of your fish’s natural diet. Try to get your new fish to eat enriched frozen foods if possible.